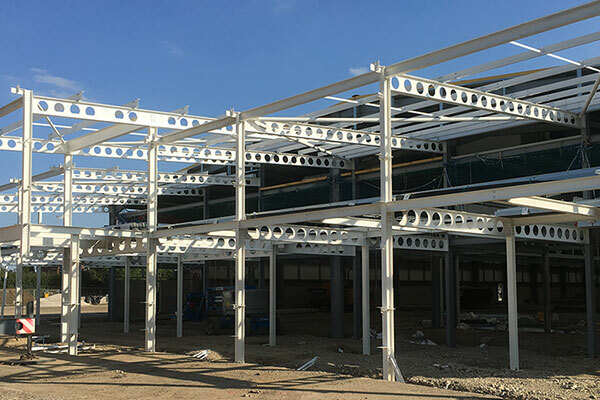 Whether your construction project is residential, commercial, industrial, retail, leisure & sport or heritage our Structural Design Services will help your build be more productive and more cost-effective. As an independent civil and structural engineering consultancy, we’ll give the personal, attentive approach your project needs, providing innovative, yet practical design and helping you avoid costly delays with forward thinking design innovation. Our in-house structural designers and engineers provide innovative structural design that’s both creative and cost-effective. 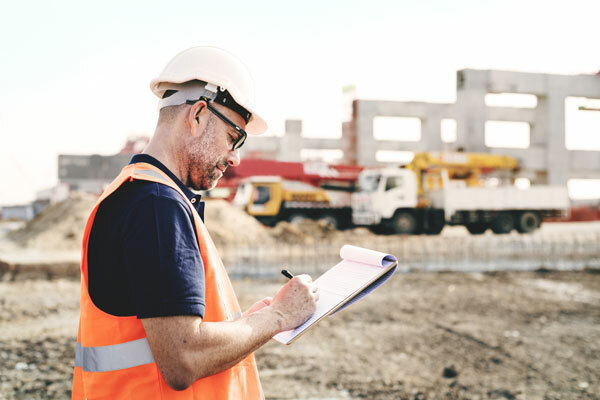 Our civil engineering design aims to cut costs and complexity, saving you valuable time and money throughout your development. Looking to renovate, extend or sell? Our structural surveyors and inspectors can carry out the structural survey you need. 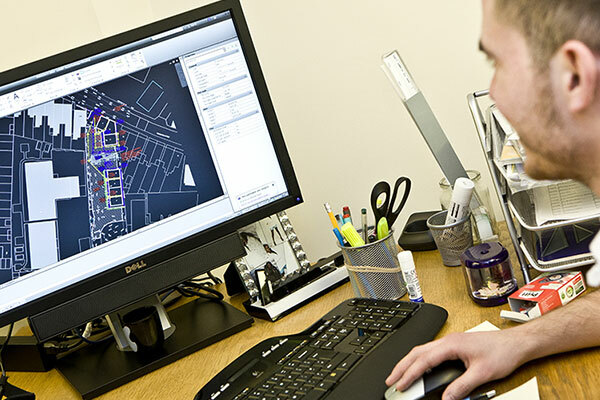 Need proactive civil and structural engineering design services?